Spanish American Institute of International Education - SAIIE - SAIIE: Intensive Spanish Language (Spring and Fall). 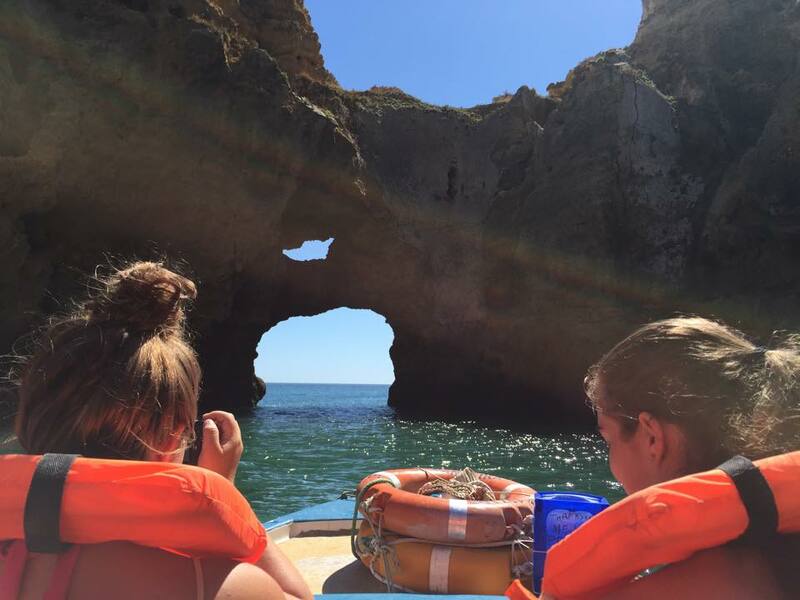 So you’ve decided you want to study abroad… but now you have to decide where! 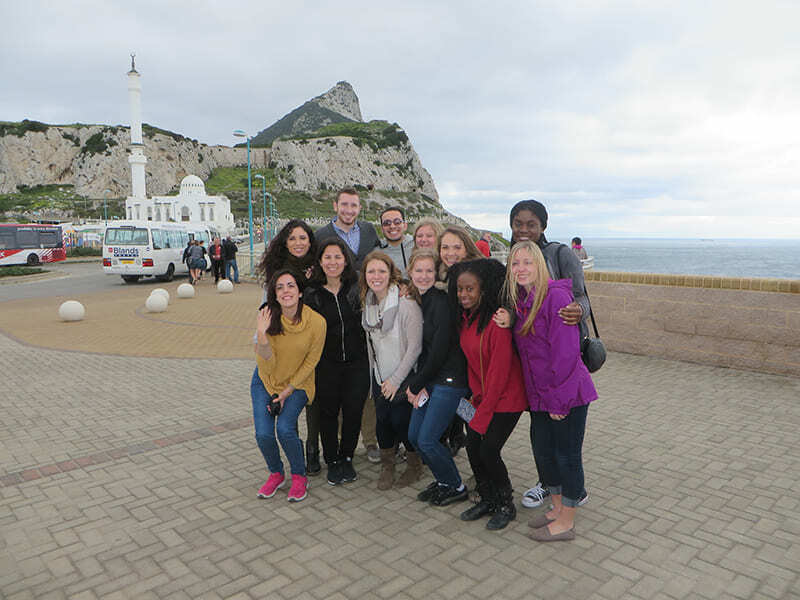 The choice of study abroad programs dotted all over Spain can be overwhelming when looking for a program provider or destination, but if you’re looking for a city full of Spanish culture and tradition, look no further. As well as having a large student population, the city offers a wealth of possibilities for studying Liberal Arts. Seville is a UNESCO World Heritage site for its gothic Cathedral (largest Gothic cathedral in the World), the Archivo de Indias (a collection of important documents concerning the discovery of the New World), and the Alcázar (royal palace). Together, these monuments perfectly epitomize the Spanish “Golden Age” and provide for very interesting historical and cultural studies, covering periods of Roman, Moorish, Jewish and Christian reign, and displaying the true mixture of cultures that have each affected and left their mark on the city of Seville in their own way. Even without mentioning these three monuments, there is no shortage of beautiful architectural and historical sights, each with their own unique story and history behind it: the Parque Maria Luisa and Plaza de España, Las Setas (giant wooden structure overlooking the city), the Real Maestranza de Caballería de Sevilla (Seville’s bullring), the Torre del Oro… With this in mind, we encourage students to get out into the city on a regular basis and often use the city itself as our classroom to integrate active learning and cultural immersion into our program. Click here to learn more and view photos. 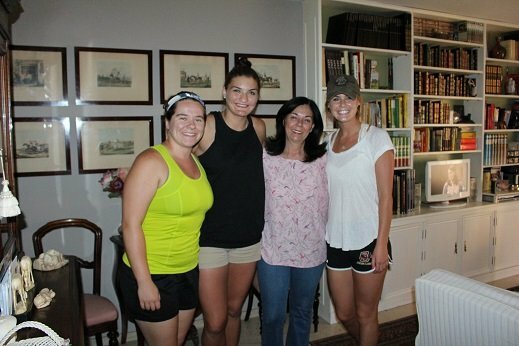 All students participating in our program are placed in carefully screened Spanish homes, usually in pairs. 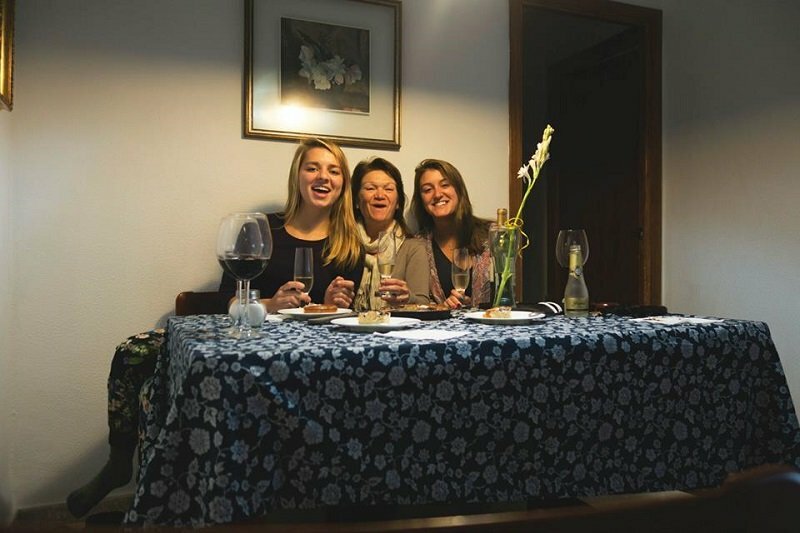 Living in a Spanish home is one of the most important aspects of the students’ intercultural experience because it helps to improve language skills and increase cultural awareness, two key goals of the program. Naturally, adjustments with regard to customs, food, and heat must be anticipated by the students. SAIIE does take dietary and other personal restrictions into consideration when assigning students to their host family. The principal goals of increased fluency in the language and greater familiarity with the culture are an integral element of the experience that SAIIE strives to provide. 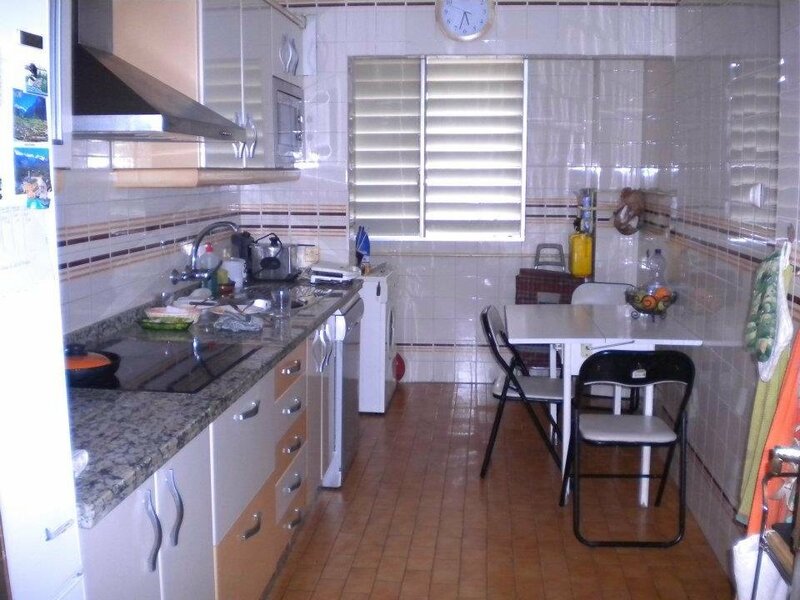 Therefore, all students must live in Spanish homes; that is, no students are allowed to live independently in their own apartments or in any other housing situation that is not approved by and under the direct supervision of the Institute's staff. 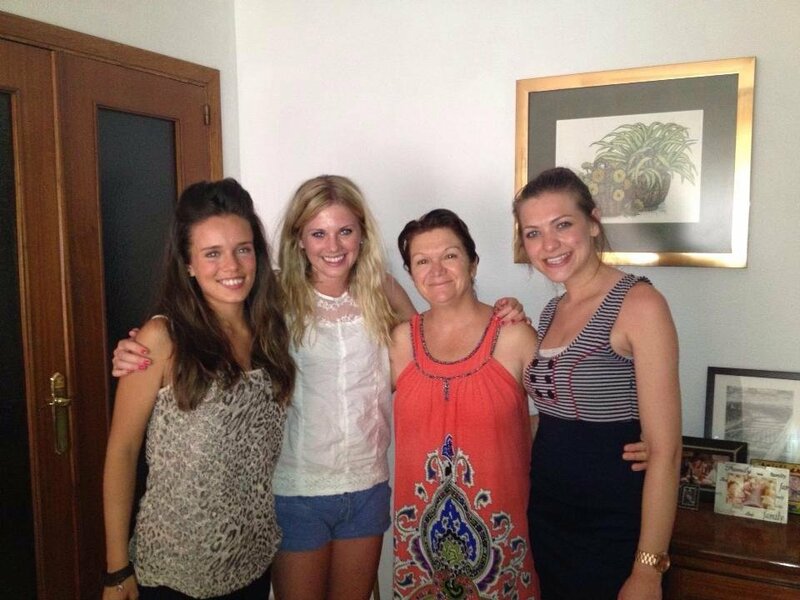 All students will receive their host family information UPON ARRIVAL into Seville. Our Student Affairs Department will provide airport pick-up. Host family information is released at the airport pick-up. If it is the case that students arrive outside the airport pick-up hours, then host family information will be released via email or phone. All students will receive their roommate information UPON ARRIVAL into Seville. All students are housed with other students studying abroad at SAIIE. 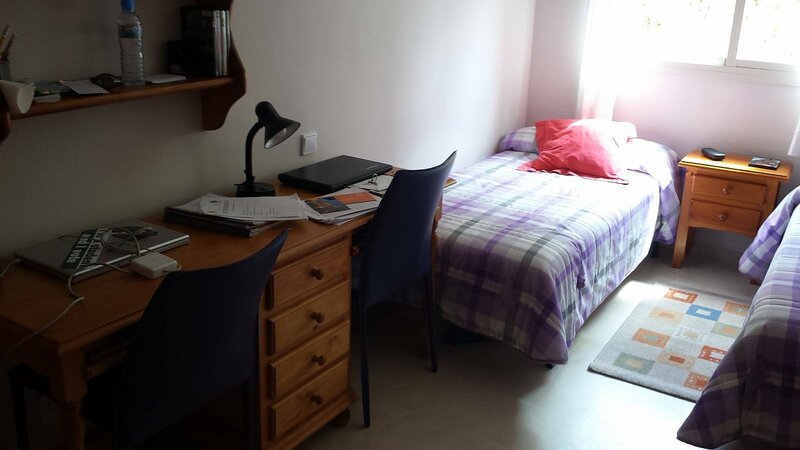 Each student will have 1 to 3 roommates. Students can list another student on the program they wish to house with on their accommodation questionnaire located in their online application. NO roommate information is released prior to arrival. Students can easily walk from their homestay to SAIIE, with travel times ranging between 15 and 30 minutes. If students would like to rent a bike while in Seville, the city has an excellent bike rental program called Sevici which many past students have used. The EUSA study center is located a 20-30 minute walk away from the SAIIE facilities and the University of Seville about a 15minute walk. If you cycle it takes 10 minutes to EUSA and 5 minutes to the University of Seville. The host family will provide breakfast and mid-day meals Monday through Friday and evening meals Sunday through Thursday. The remaining meals must be arranged and paid for out-of pocket by the student. Internet may or may not be available in the home, but wi-fi is easily accessible at local cafes and at SAIIE. Each student is allowed 1 load of laundry per week, which is washed by the host family. SAIIE motivates you to travel, learn, and live as a global citizen. 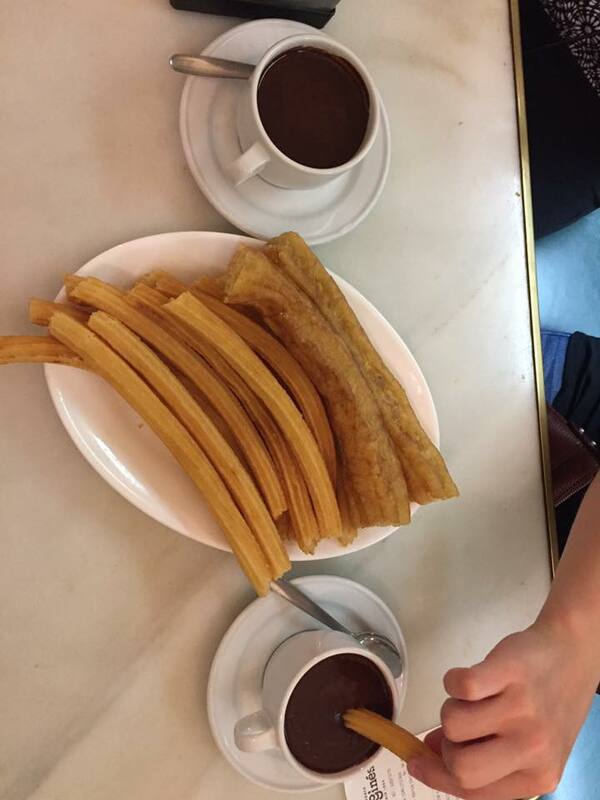 You immerse yourself in “la vida Sevillana,” and the experience will never leave you. While taking classes, I saw breathtaking sights, tried many new things, learned about myself, greatly improved my speaking skills, and met individuals who will forever be in my heart. 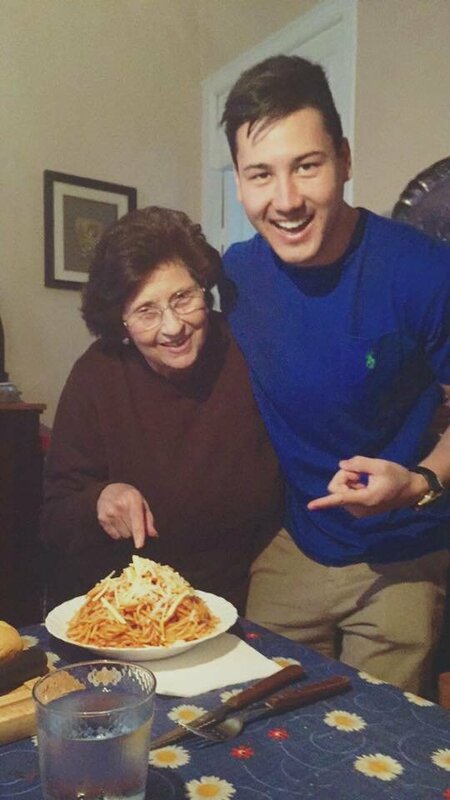 For example, Señora Elena opened her home to me and she is and always will be my second mother. She told me, in Spanish of course, “If you ever return to Sevilla, you will always have a bed in our house!” This is an example of the relationship that SAIIE enables you to have. "Living with a family for me was a great and rewarding experience. It helped me become more immersed in the language as well as learn about Spanish culture on a deeper level. I would recommend living with a family to anyone who wants to study abroad, you will gain a new perspective and outlook on life." 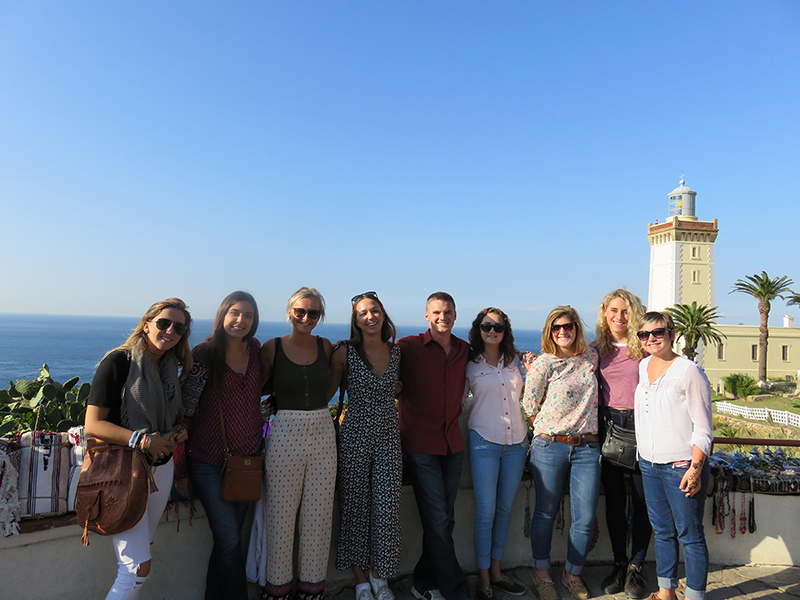 SAIIE strongly promotes the cocurriccular activities, because it’s a great tool for students to learn and immerse themselves into the Spanish culture. Through these activities students will be able to find out more about the city, Spanish customs, culture, language, food, etc, which will complement their education in class. Throughout the term, every week the school will organize activities in the evening from Monday through Thursday. Some of these activities will have to be done in group fostering communication and team orientation, which will be very beneficial for the student’s future career. During the term the Student Affairs office will be posting information on our social media about the different opportunities we will be offering our students. We are very flexible with all the activities and will change them to meet the needs of our students. 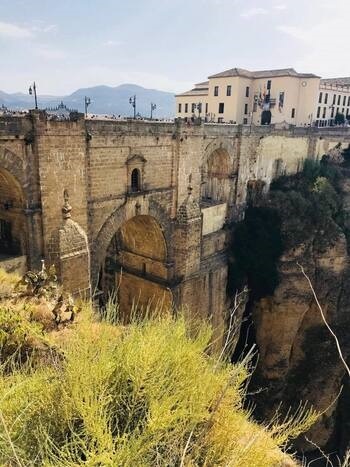 As one of the oldest towns in Spain you'll find history around every corner in Ronda. There are traces of Ronda's origins from the Neolithic age, through the era of the Romans, the Arab age and the conquest of the ancient city by the Catholic Monarchs in 1485 through to the 19th century when Ronda was best known for the banditry in the surrounding hills and the origins of bullfighting in the Ronda bullring which still stands. It's a town that you'll need to come back again and again to visit and you'll make new discoveries and friends every time you visit! Click here to view more photos of Ronda! Aracena is a small town located in the province of Huelva. The historic quarter, declared a Cultural Object, and the grotto of Maravillas are the main attractions. The first thing we see as we approach the town, is an Almohad tower that bore for almost two hundred years the standard of the Templar Knights. The city centre has numerous interesting monuments, such as the castle and church of the Templar Knigths, from the 13th and 14th centuries; the Renaissance church of Asunción, from the 16th century; the old City Hall, a medieval building with a 16th-century main front; and the Gothic church of Nuestra Señora del Mayor Dolor, from the 13th and 15th centuries, the oldest in Aracena. 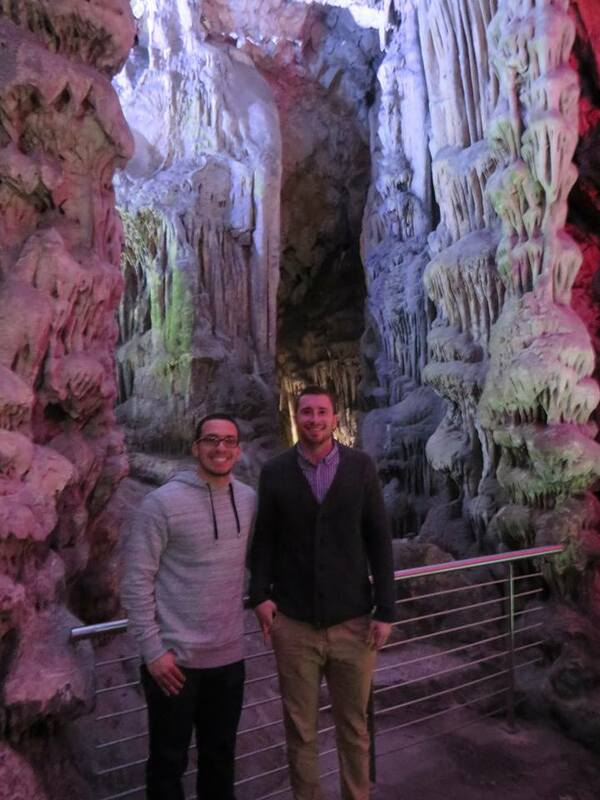 However, the most interesting of all is the grotto of Maravillas, with beautiful stalactites and stalagmites, which at 1,500 metres is one of the longest caves in Spain. Inside the grotto we find twelve halls and six lakes. In Roman times, Córdoba had more cultural buildings than Rome. 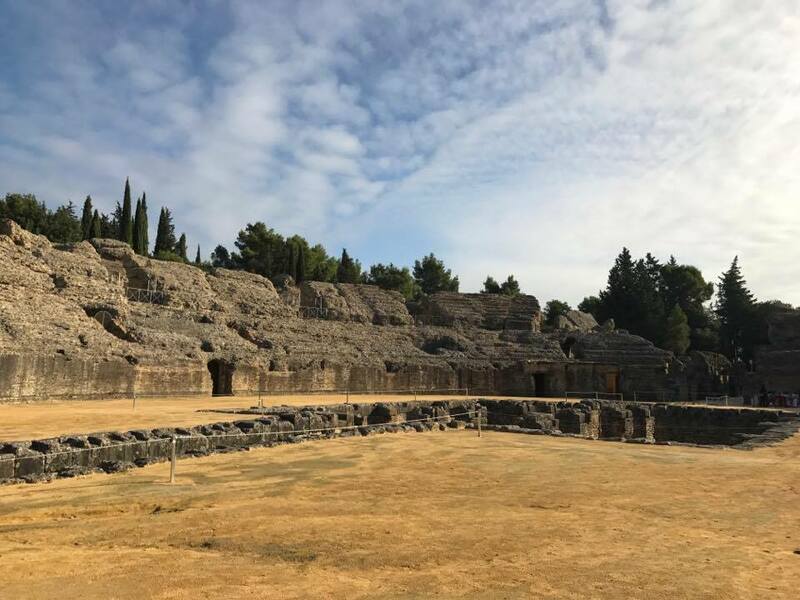 It was the capital of the province of Hispania Baetica. Remains of the Roman Temple built by Claudius Marcellus, the Roman Bridge and other Roman remains can still be seen around the city. Córdoba was conquered by the Moors in 711, and Moorish influence can still be felt in the city. 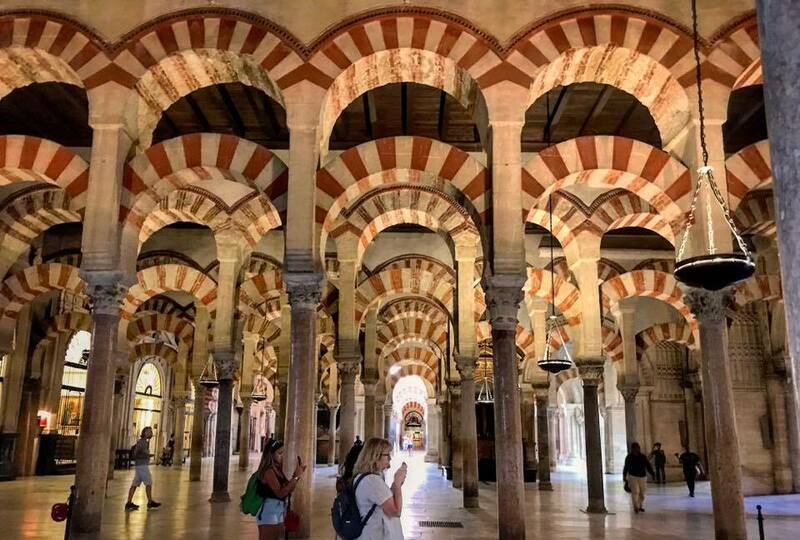 During the time of Islamic rule, Córdoba was the largest city and embodied the most sophisticated culture and the most developed bureaucracy in Europe. The most important monument in the city is the former Mosque (the 3rd largest mosque in the world), known by its Spanish name, Mezquita. After the conquest, the Christians built a cathedral in the middle of this large complex, so it is now two sacred sites in one. Córdoba was recovered from Muslim invaders by Christian forces as part of the Reconquista in 1236, and became a centre of activity against the remaining Islamic population. Surviving Renaissance monuments in Córdoba include the Palacio de Viana, the city's Ducal Palace. 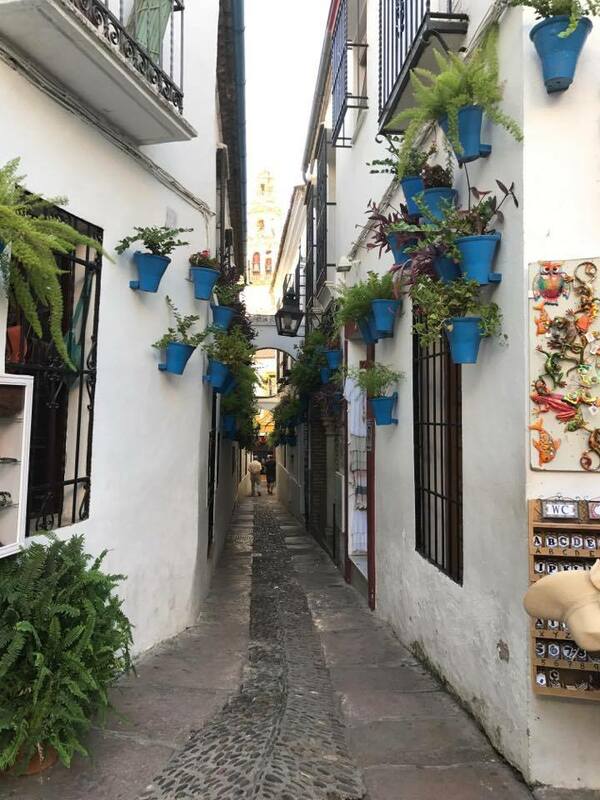 Click here to view more photos of Córdoba! Located in the most Southern point of Spain, the rock of Gibraltar occupies a strategic position at the eastern entrance to the narrow straight and guards the only exit from the Mediterranean to the wide ocean beyond. Gibraltar has been in the historical limelight for over 3,000 years. It was during the capture of Gibraltar by the Castillians (1309-1333) that the streets of the lower town were constructed and Gibraltar became a substancial city. Gibraltar became a British garrison in 1830 (During the War of the Spanish Succession) and was declared a colony. Since then Britain and Spain have have had many disputes over the territory. Among its many tourist attractions one of the main ones is to visit the monkeys on the rock. Nobody knows how the famous tailless Macaques came to be on the Rock. Click here to view more photos of Gibraltar! 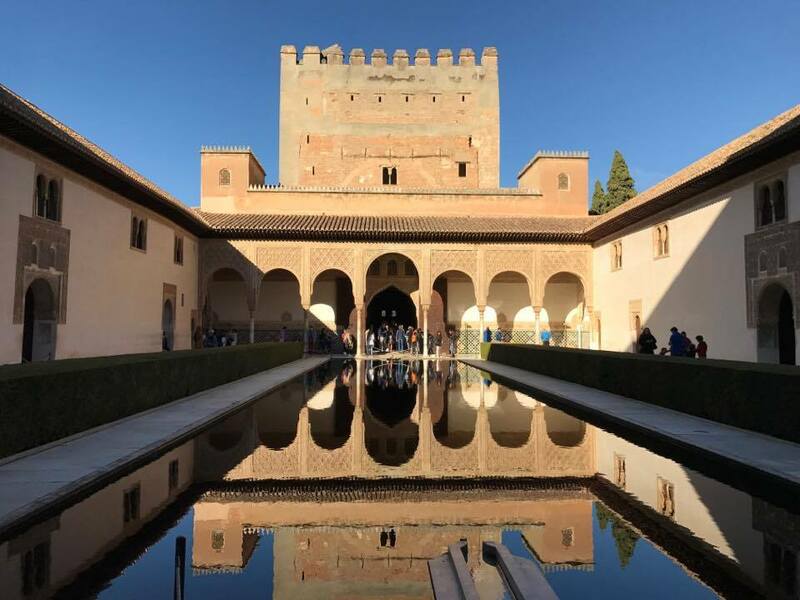 Founded by General Publius Cornelius Scipio (he was later known as Scipio Africanus) in 206 BC next to a Turdentian settlement, 7 kilometers from Seville, It demonstrates wonderful examples of Roman architecture, mosaic work and city layouts. 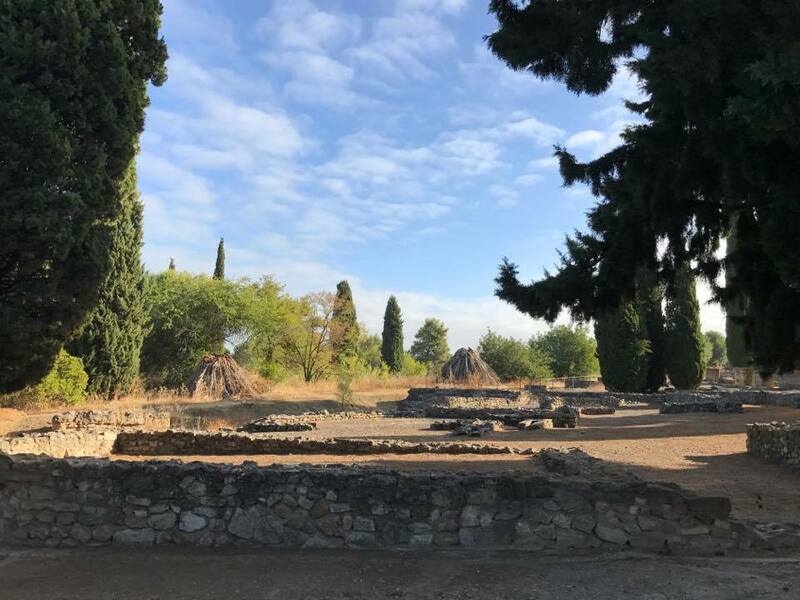 Italica was one of the first Roman towns in Spain. Called Italica in remembrance of Italy. Originally it was simply a hospital and a small military base designed to house the wounded veterans of the war with the Carthaginians led by Hannibal and was built after the battle of Ilipa (Alcala del Rio), but it soon developed into an important port and in the first century AD give birth first to Trajan and then Hadrian (though some accounts say Trajan was really born in Rome). Hadrian took particular pride in his native town and embellished it with many of the buildings that are to be seen today. One of the best museums of its kind in Spain, located in the Maria Luisa Park and originally built as part of the 1929 exhibition. The focus is on the Romans, but there is also a prehistorical section which includes the Stone Age, Bronze Age and Iron Age. Later, the Phoenicians, the Greeks and the Carthaginians all traded and settled in what is now the province of Seville. Be sure not to miss the Carambolo Treasure located in the section of the Phoenician colonisation. In 1958, workmen digging foundations for a new sports club found twenty one pieces of gold jewellery, including a necklace, bracelets and pieces from a crown dating from the 6th century. In the design, there are clear connections with the Orient, raising questions about who these people were who were the inhabitants of Andalucia all those thousands of years ago. The basement here houses Paleothic artifacts and items, such as copies of the remarkable Tartessian Carambolo treasures. This hoard of 6th century BC gold jewellery was discovered near Seville in 1958. The main galleries are upstairs and are devoted to the Roman era with statues and fragments rescued from the nearby ancient site of Italica. Highlights include a third century BC mosaic from Ecija and sculptures of local born emperors, Trajan and Hadrian. The rooms continue to Moorish Spain via Palaeo-Christian sarucophagi. Visigothic relics and artifacts discovered at Medina Azahara. Click here to view more photos of Itálica and click here for Archeological Museum! Spend the day in a unique town where we will take you to the one of the most famous wineries we have in Spain, González Byass. 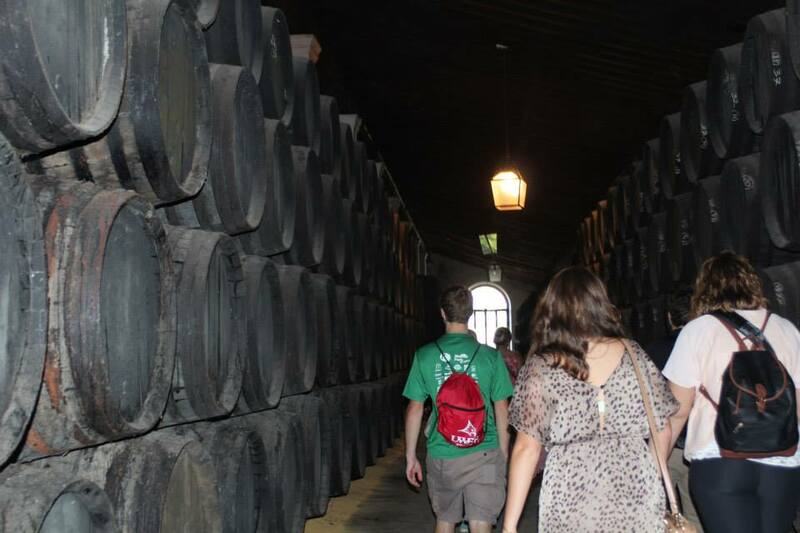 Learn the process of how they make sherry wine and its history. 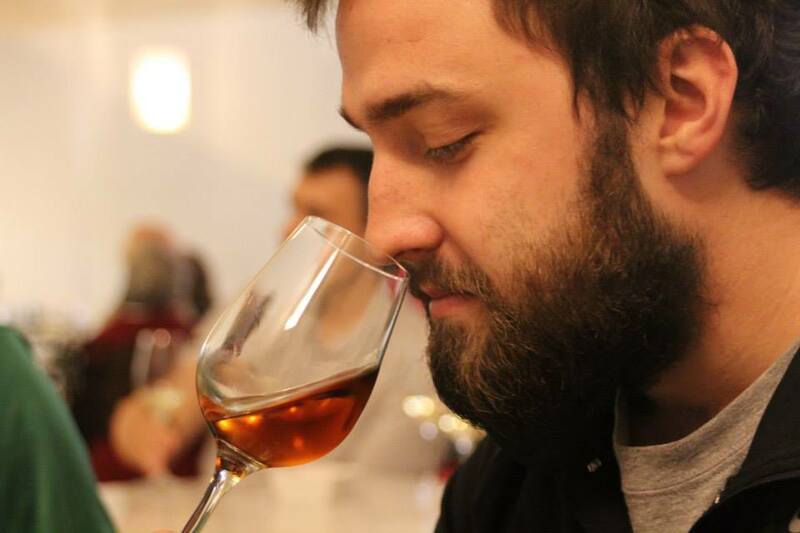 González Byass is one of Spain's most well-known sherry bodega. Its origins can be traced to 1835 when the business was started by Manuel María González Angel, who was subsequently joined by his English agent, Robert Blake Byass. The González family assumed sole control of the business in 1988. The firm produces the world known sherry Tío Pepe. Not only was the Gonzalez family at the forefront of sherry winemaking, they’ve also participated in the introduction of the polo game in Spain, the first grass tennis court, the installation of the first electric lighting and running water in the plant, the first train project in Spain as well as numerous other industrial and cultural innovations. 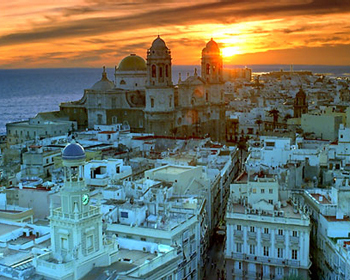 Cádiz is the oldest continuously-inhabited city in Spain and one of the oldest in southwestern Europe. The “Tacita de Plata” was founded in 1100 B.C. by the Phoenicians, a seafaring people who turned Gadir into an important trading colony where the Carthaginians, the Romans, the Visigoths and the Muslims would all subsequently settle. An open, cosmopolitan city, it sport was chosen by Columbus as the point of departure for his second voyage to the New World. The city would then become, after the decline of Seville, the port to The Indies, drawing the flow of trade with the American Continent. This frantic commercial activity then brought about an era of economic, cultural splendour, when Baroque palaces with their characteristic towers offering amazing views were built. Havana is Cadiz! A stroll along the Cadiz sea front, from La Caleta to the Campo del Sur, will remind the visitor of the image of the avenue the Malecón in Havana, as there are many similarities between Cadiz and Latin American cities, thanks to the constant flow of people travelling between Cadiz and the New World. The cathedral in Cadiz is a good example of this influence, as are several of the manor houses and the towers with their views which grew up in the midst of old Cadiz’s cityscape during the expansion into America. The capital of Spain, located in the heart of the Iberian Peninsula and right in the center of the country, with a population of over three million people. 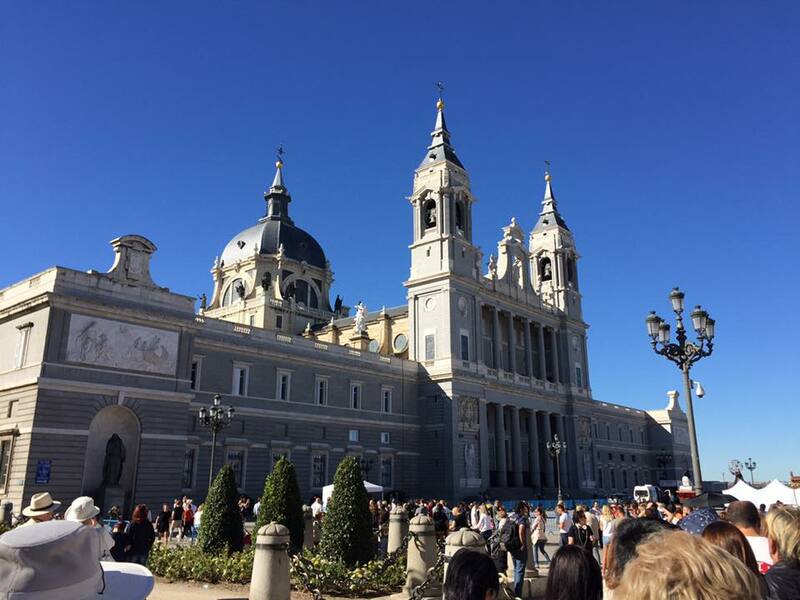 Madrid is cosmopolitan city, a business center, headquarters for the Public Administration Government, Spanish Parliament and the home of the Spanish Royal Family. Madrid also plays an important role in both the banking and industrial sectors. Madrid, originally called Mayrit, was founded by the emir of Córdoba Muhammad at the end of the 9th century. During the Reconquest of Spain by the Christians, Madrid passed from Muslim to Christian hands several times, it was the origin of the mixture of cultures which characterizes the city still today. The present location of Madrid, in the centre of Spain, was established by the king Alfonso I in 1083. Madrid was nonetheless chosen by Felipe II as the capital of Spain in 1561. However, the Spanish Court moved again to Valladolid in 1601, but it returned definitively to Madrid 5 years later. What remains today of the distant past are mainly Baroque and Neoclassical structures, and buildings of the 17th and 18th centuries, such as “Plaza Mayor”and “Palacio Real”. The capital of Portugal since its conquest from the Moors in 1147, Lisbon is a legendary city with over 20 centuries of History. The Alfama is one of the oldest quarters in Lisbon. Once the launch pad for many of the voyages of discovery (notablyVasco da Gama's epic journey to India), Lisbon was the first true world city, the capital of an empire spreading over all continents, from South America (Brazil) to Asia (Macao, China; Goa, India). It is forever known as the city of the explorers. Explore World Heritage architectural marvels. The city's legendary seven hills will also seduce you into admiring characteristic mosaic pavements and dazzling tiled façades, and will reward you with strategically placed miradouros or viewpoints offering breathtaking panoramas over the city after a ride on a charming old tram. 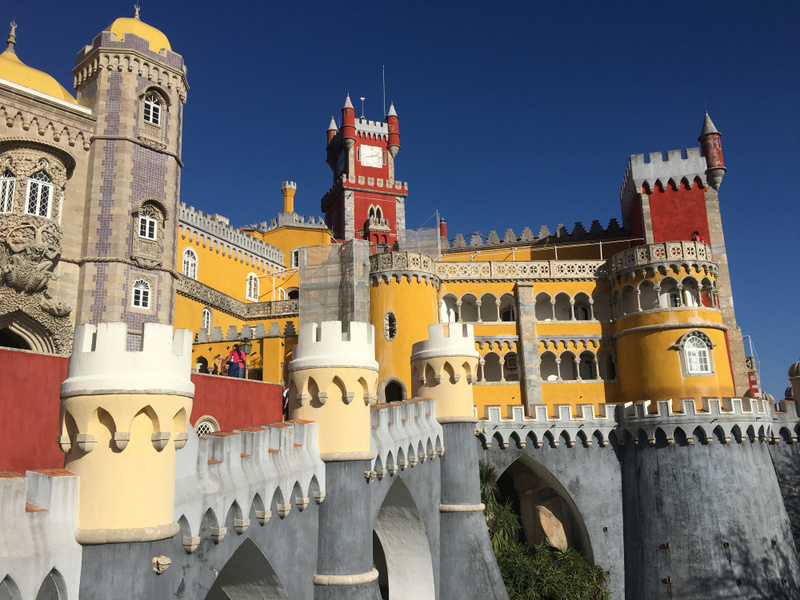 Lisbon's has a wonderful mix of the old-fashioned and the hip; of the historic and the modern, but you'll also want to go outside the city to the fairytale town of Sintra and to the cosmopolitan shore of Cascais. Click here to view more photos of Lagos! 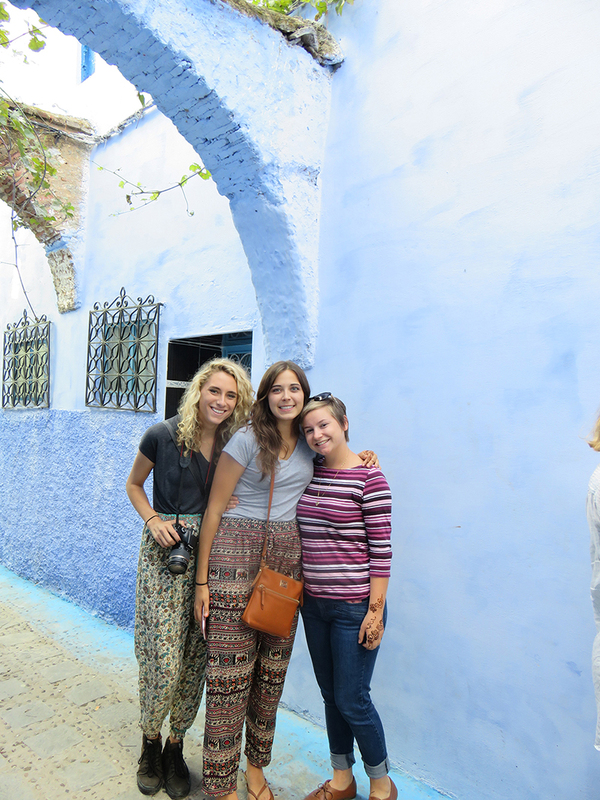 In Morocco, we will be visiting the cities of Tangier, Asilah, and Chefchaouen. Tangier is a city in northern Morocco. 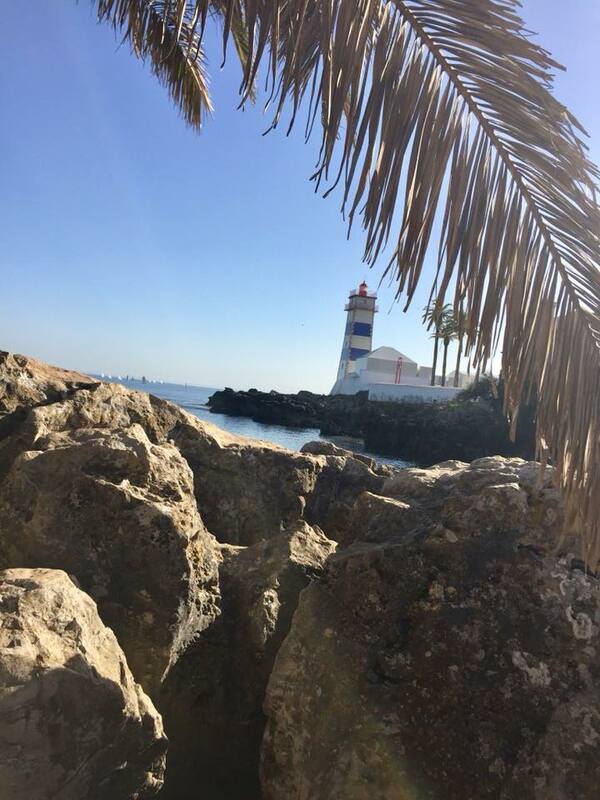 It lies on the North African coast at the western entrance to the Strait of Gibraltar where the Mediterranean meets the Atlantic Ocean of Cape Spartel. 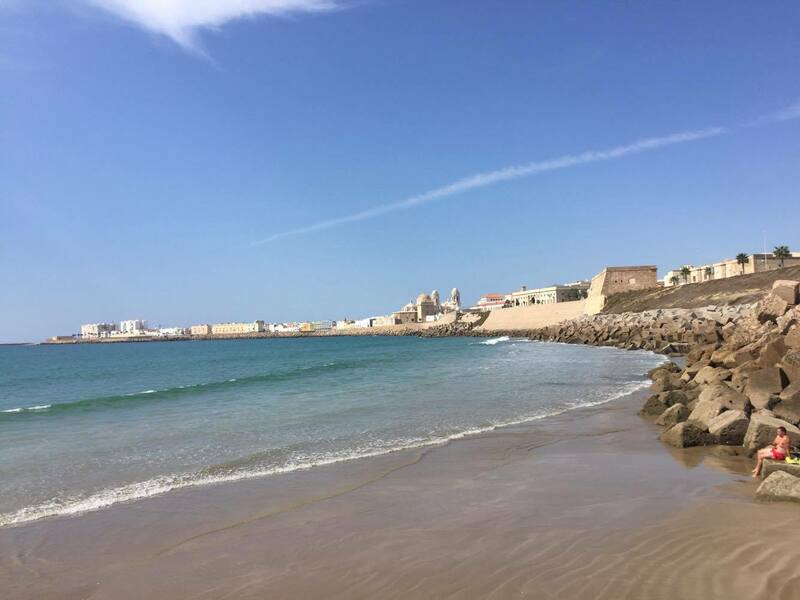 Asilah is a fortified town on the northwest tip of the Atlantic coast of Morocco. Its ramparts and gateworks remain fully intact. Its history dates back to 1500 B.C., when the Phoenicians used it as a base for trade. This town has been occupied since than by the Portuguese (1471), the Spaniards (1912), and now the Morrocans. Granada is situated in the eastern part of the region of Andalusia. Its unique history has bestowed it with an artistic grandeur embracing Moorish palaces and Christian Renaissance treasures. As the last Moorish capital on the Iberian Peninsula, it also holds great symbolic value. 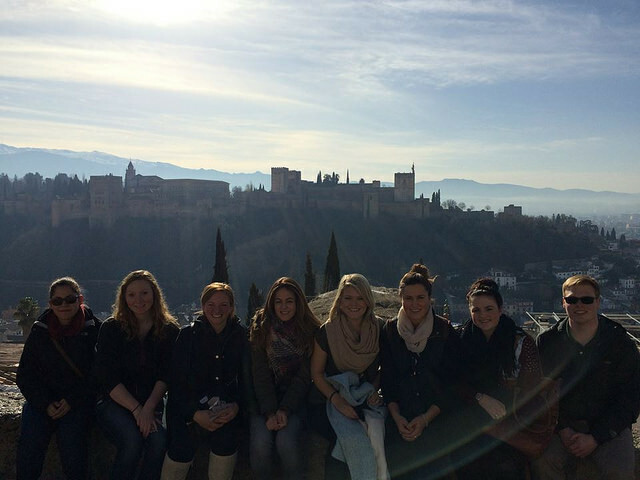 The Alhambra, a Moorish citadel and palace, is in Granada. 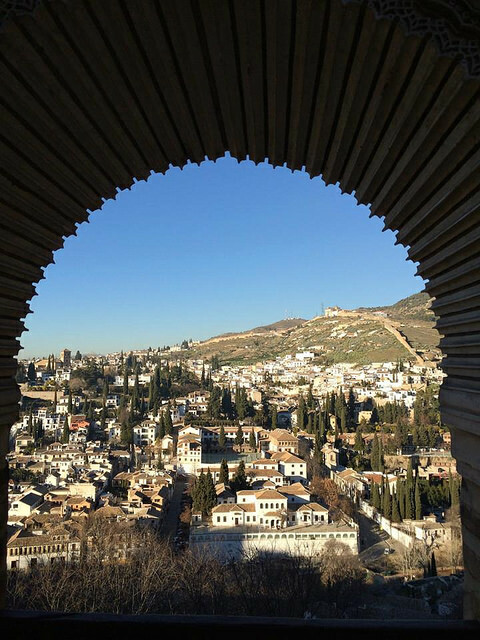 It is the most renowned building of the Andalusian Islamic historical legacy with its many cultural attractions that make Granada a popular destination among the touristic cities of Spain. The Almohad influence on architecture is preserved in the area of the city called the Albaicin with its fine examples of Moorish and Morisco construction. Granada is also well known for the Sierra Nevada Mountains where you can ski. This is Europe’s most southerly ski resort and it is small in comparison to other European resorts. We run a successful language exchange service, the “intercambio program”, through which we assign each student a native Spanish partner. 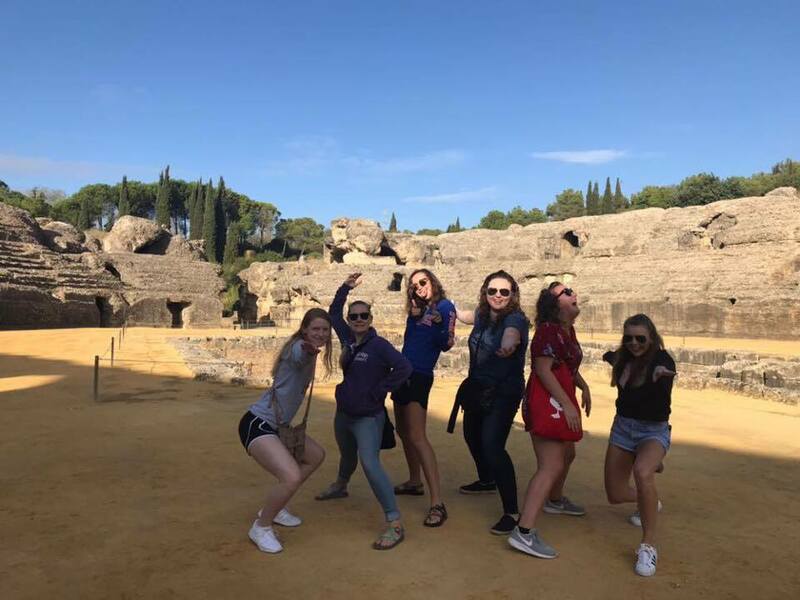 This gives students the chance to practice and improve their speaking skills in a fun and relaxed environment outside the classroom, whilst meeting local Spaniards and learning about the culture. We also organize various group “intercambio” activities (optional) throughout each term. Past events have included wine tasting sessions and tapas dinners with intercambios. Today, SAIIE offers athletic programs in the following sports: soccer, swimming, basketball, volleyball, rowing, water polo, and rugby. This program is the perfect combination of sport and study, offering student athletes the chance to add a sports element to their academic studies at SAIIE. To find out more about each program please visit our athletic site here. 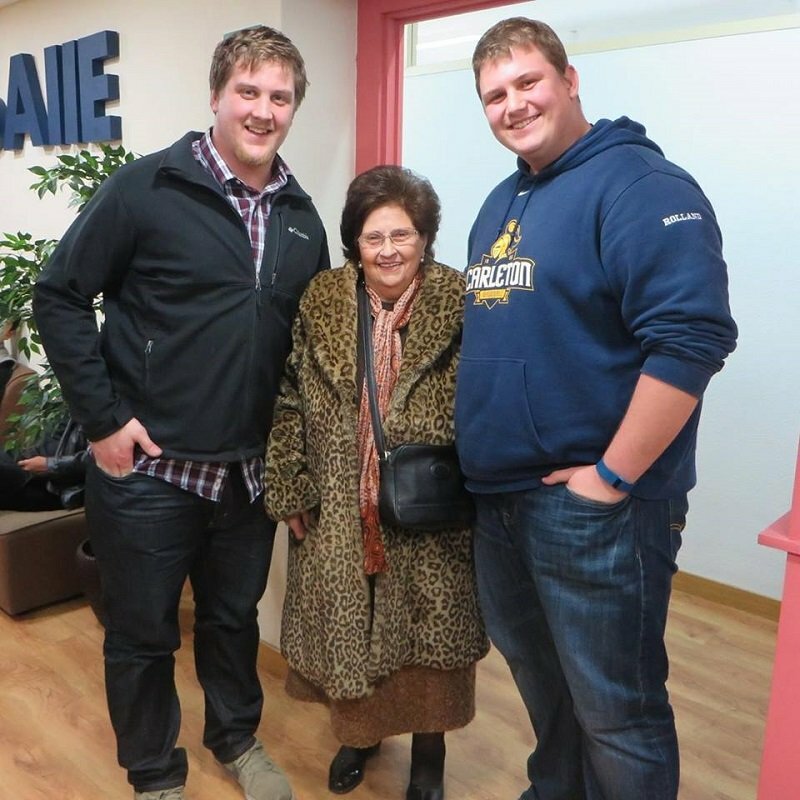 Students participating in the SAIIE program have the option through their study abroad experience to participate in an internship at a local Spanish company. We will do our best to find you a company that fits your field of studies and skills but we cannot guarantee availability. At the completion of the semester the student will receive a letter of recommendation signed and stamped by the Spanish company acknowledging the student’s work. At the moment for our internships academic credit is not available through SAIIE or the University of Wisconsin-Platteville. However we hope to have a credit-bearing experience available in the near future. In the meantime, if you wish your internship to be accredited, you can contact the study abroad advisor at your College to see what are the requirements on your home campus to receive accreditation for the internship that you are doing while abroad. Student will be required to fill out an evaluation in the middle of the semester and at the end of their work experience. 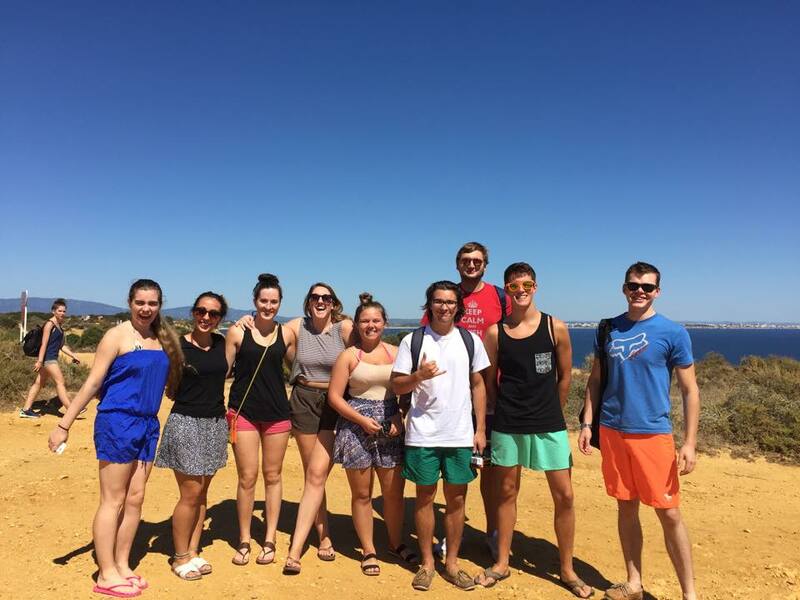 "I would definitely recommend Glamping Hub as a place for interns from SAIIE to go and experience all that I have and more!" I was not only able to work with the direct team, but also the CEO David Troya, who has been featured in many media outlets the last four years for the work he has done. It was a great experience to see someone with a start up business mind set and first hand experience. I would have to say the real life experience gained and interaction with others was the best part of the internship. From creating social media posts to figuring out SEO language to creating collections, I now have many new skills to take home with me. All of these opportunities have taught me a lot of what goes on behind the scenes for any company, but specifically to a company that is web based and the amount of work it takes to create all of the material. I would definitely recommend Glamping Hub as a place for interns from SAIIE to go and experience all that I have and more! "I think this job has improved my Spanish and I am going to miss the job, the guests that are from different places, and the other receptionists." I have worked at the Boutike Hostel from the beginning of February until the end of April and I think that my experience is one that I will never forget. I met many guests from different places like Canada, Belgium, Germany, France, and Italy to name a few of them. All of the receptionists were very patient and understanding and made the computer system easy to learn. All of the receptionists made sure the job did not feel like a job and this is what I liked. I worked with people that made the environment feel more like a family. I liked that the hotel was a small business. This job allowed me to test my Spanish and my ability to learn something new in another language and in a new situation. I have enjoyed learning new things by working at the hostel. I think this job has improved my Spanish and I am going to miss the job, the guests that are from different places, and the other receptionists. "My time working for SAIIE was the best 9 months of my life!" I worked as an intern in the Planning and Development Department for SAIIE for 9 months. My job was the Planning and Development Assistant for Sean Chipres, the Planning and Development Director as well as the Coordinator of Sports Programs. There was never a second, where I wanted to work for another person, in another department, or for another company! I was given a variety of tasks to do, such as I was responsible for all social media, contacting coaches and students, responding to coaches and students questions, creating and updating databases, doing market research, improving website content, developing the Sports programs and Faculty-led programs, and so much more. Every day at SAIIE was a new adventure and interesting! I was never asked to make coffee or do the photocopying. I improved my Spanish and learnt more about the Spanish culture. I feel that I have developed personally and professionally from this experience, as I have grown as a person and I have learnt valuable skills that will help me in my future career. My time working for SAIIE was the best 9 months of my life! I have so much respect for all the SAIIE team, particularly my boss. Everyone was so welcoming, friendly, and helpful. I became so close to the SAIIE team that I consider them my Spanish family! Students at SAIIE will have the chance to participate in volunteering opportunities at Padres Blancos. Padres Blancos School is a private catholic institution in Seville, well reputed for its education, faculty, facilities, and resources. WHAT AGES/GRADES ARE SERVED ? WHEN ARE THEY IN SESSION ? Padres Blancos’ academic year starts the second week of September and lasts until mid-June, with examination weeks in late-June and early-September for any students that fall behind. WHAT IS THE DIFFERENCE BETWEEN HIGH SCHOOL IN THE U.S. AND HIGH SCHOOL IN SPAIN ? High schools are very strict in Spain. The curriculum tends to be broader and more difficult. This is because Spanish students must take special exams before entering university. Depending upon their grades, they can access the field of study they want or may be forced to choose another career. These exams are called “examenes de selectividad”. The level of difficulty is extremely high, especially at a school like Padres Blanco. WHAT TYPES OF VOLUNTEERING OPPORTUNITIES ARE AVAILABLE AT "PADRES BLANCOS" ? In the past, our students have assisted in English classes; looked after kids during lunch breaks; practiced and played soccer, basketball and volleyball with the student teams; and joined painting, dancing, and theatre groups. Students can also join spiritual groups or participate in service work. ARE THERE ANY PREREQUISITES SKILLS NEEDED ? No specific skills are required. However, students must be willing to help and make a commitment. IS THERE A LANGUAGE REQUIREMENT ? Even though it is recommended you speak a little Spanish, it is not required. However, you should be eager to learn. WHO WILL THE STUDENTS BE WORKING WITH ? Depending upon the activities chosen, students will work with faculty and/or coaches at Padres Blancos and the program coordinator at the Spanish-American Institute of International Education(SAIIE). WHAT IS THE TYPICAL TIME COMMITMENT FOR EACH OPPORTUNITY ? It depends upon the student and their schedule, but most students volunteer a minimum of one day per week for 2 ½ hours. CAN I RECEIVE ACADEMIC CREDIT FOR THE EXPERIENCE ? At the moment, academic credit is not available through the SAIIE nor the University of Wisconsin-Platteville, however we hope to have a credit-bearing experience available in the near future. HOW CAN A LEARN MORE ? This program is designed for students with beginners or intermediate level Spanish that want to make rapid progress in language skills acquisition. The academic program is complimented by extracurricular activities such as cultural visits and trips, voluntary activities, meetings with exchange students, the possibility of doing work experience in businesses…. Likewise, SAIIE offers an athletic program for student athletes that are interested. The Intensive Spanish Language program is designed for students on the beginning and intermediate levels who want to focus solely on the acquisition of Spanish. As this 16-credit package of study covers four levels of Spanish in sequence, students on this track may not enroll in liberal arts or international business courses. This track is for the intensive study of the Spanish language only. For instance, a student who has completed only the first two semesters of college-level Spanish (1010/1020 Beginning Spanish I/II) will start at 2030 Intermediate Spanish I and complete four levels in a single semester (2030, 2040, 3050, 3060). By the same token, a student with little or no background in Spanish can complete 1020, 2030, 2040 and 3050 in a single semester. Students in the Intensive Spanish Language program have three full hours of class each day (3.6 contact hours) and appropriate homework assignments and intercambio activities. Given that a lot of material is covered each day, attendance is mandatory. Any student missing three days of class (or the equivalent) will automatically be switched to non-credit status. A student must have at least sophomore standing at the time of participation. A student must be in good academic standing at the time of participation. **Students with a grade point average between a 2.0 and 2.25 may be considered on a case-by-case basis for winterim and summer terms at the discretion of UW-Platteville Education Abroad and SAIIE. Credits are certified by UW-Platteville and will be validated on an official UW-Platteville transcript at the end of the semester. Credits earned also become part of an official academic record at UW-Platteville. While all credits should be transferable, please note that if you wish any of your courses to fulfill specific requirements for your major, minor, or general education, you must seek the necessary approval from the appropriate person(s) from your home campus. When you are accepted into the SAIIE program you should inform your academic advisor and study abroad office at your home campus about your intent to go abroad on our program. You will remain enrolled at your home institution as a "degree-seeking" student. You will be enrol at UW-Platteville for only the term you are going abroad as a "special student." After being accepted into the program you will need to identify the courses that you would like to take at SAIIE and find out what paperwork is necessary from your home campus to ensure transfer credit. Most campuses have a document or form for you to complete. This form may be called something like "international study course approval form" or "study abroad transfer credit form." You must complete this form in full with all necessary and appropriate signatures (from academic advisors and department chairs) to ensure credit transfer. To acquire approval, some department chairs at your home campus may request to see course descriptions for the courses you intend to take abroad, or the syllabi for approving transfer credit for a articular course. Please see here for a full list of course descriptions and syllabi. At the end of the term you will receive one official UW-Platteville transcript for the term abroad with SAIIE. This transcript will be sent to your home school's Registrar's or Admission's Office for transfer credit. SAIIE students are graded according to the specified criteria in each syllabus. Generally speaking, for each course there are three exams per semester. In addition to this, there will be various quizzes, oral presentations and pieces of homework that each student must complete. Assistance is also an important factor which we take into account when grading students. All students participating in the SAIIE program will be issued a grade report upon completion of the program which will be sent to the address requested by the student. They will also be issued an official transcript from UW-Platteville. University of Sevilla transcripts will be forwarded to the University of Wisconsin-Platteville from 1 to 3 months after courses are completed. UW-Platteville will then convert the grading scale to the U.S. Grade Equivalent and forward transcripts to the home institution and the credits earned also become part of an official academic record at UW-Platteville. Please remember that all classes taken at Universidad de Sevilla will be awarded 3 semester credits. Athletic Programs participants must pay an additional cost. Please see our athletics website. Missed the deadline? 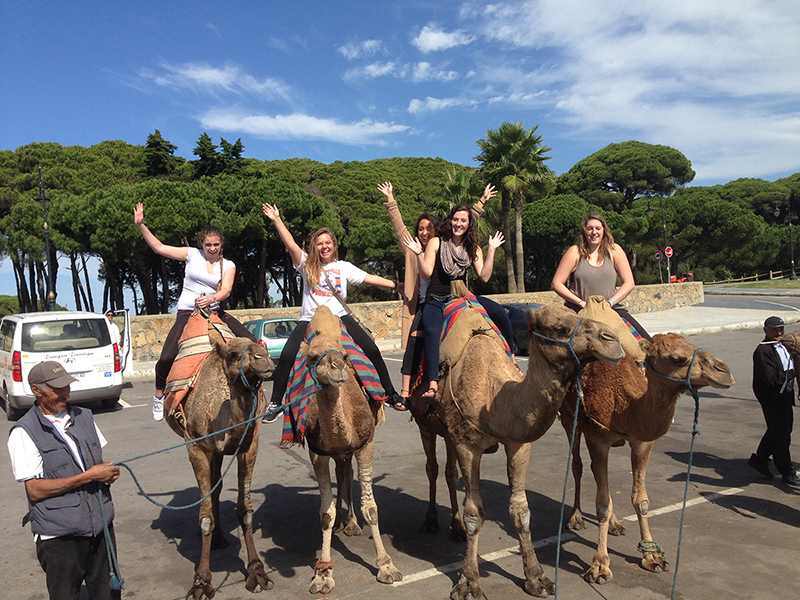 Please contact UW-Platteville Education Abroad to enquire about late application options. Financial aid is available to all students, depending on their eligibility. The amount of financial aid you can receive depends on a number of factors, including whether you are currently receiving it for studying at your home campus in the US and how much you are currently receiving, as well as the additional costs of studying abroad which are taken into account when calculating how much financial aid you are eligible for. Even if students are not currently receiving financial aid, they may want to consider applying for it for the academic year during which they plan to study abroad. Please note that the amount of financial aid you receive is decided by your home university/ college, and may vary according to different universities. Students should visit the financial aid office of their home university to learn more. Below you’ll find links to a number of scholarships and grants for which you may apply to assist in financing your study abroad program. Some may only be available to students who fit certain criteria (a particular major or location, for example), so please read the information carefully prior to applying. Please note: Students may apply for no more than one SAIIE scholarship. SAIIE is now offering during spring and fall terms, Sports scholarships available to all students participating in any of the SAIIE Sports programs, which is taken away from the overall program cost (not the sports fees). Each scholarship is worth $1000. SAIIE is now offering during spring and fall terms, Academic scholarships available to all students participating in our Study Abroad Program. Students must have a minimum 3.5 GPA. Each scholarship is worth $1500. SAIIE offers during spring and fall terms, UW-Platteville students the chance to win scholarships worth $1,650 for their semester or academic year abroad on the SAIIE program. To apply for this scholarship, students must be a full-time degree-seeking UW-Platteville student in the semesters before and after having taken part in the SAIIE program. Please Note: To learn more about the different SAIIE Scholarship opportunities please click here. 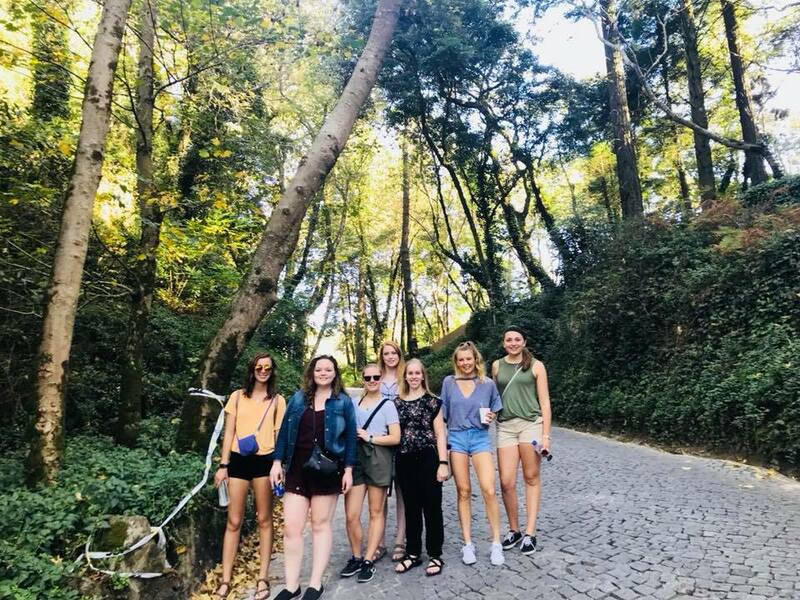 The Corinne Jeannine Schillings Foundation supports undergraduate study abroad experience by providing $1,000 scholarships for academic year, semester, or summer study abroad programs. DiversityAbroad.com Scholarships are open to any full-time undergraduate student at a university or community college based in the Australia, Canada, the United Kingdom or the United States. Economically disadvantaged students, African-American/Black, Asian, Hispanic/Latino, Multiracial/ethnic or Indigenous/Native-American, students with disabilities and first generation college undergraduate students are strongly encouraged to apply. The Gilman Scholarship Program provides up to $5,000 to U.S. citizen undergraduates from two-and four- year institutions. 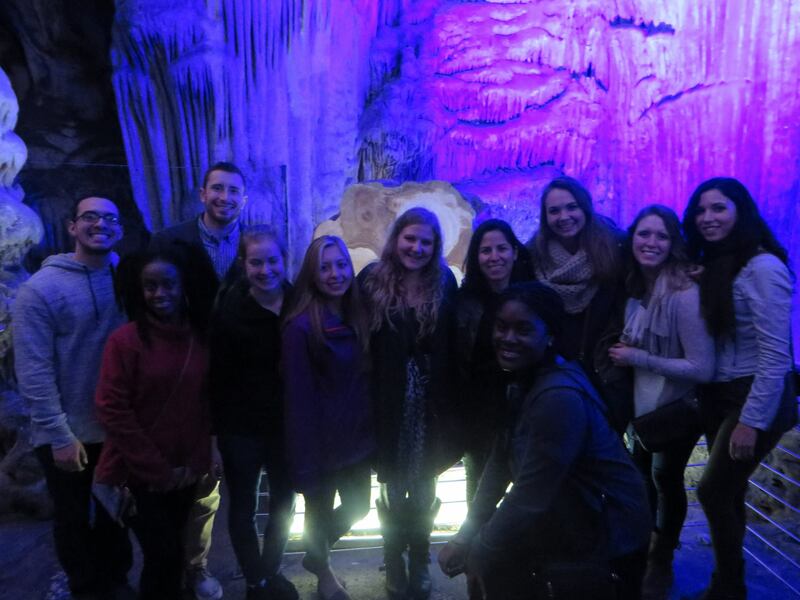 It aims to support students who have been traditionally underrepresented in study abroad. Must receive a Federal Pell Grant to be eligible. Scholarships are awarded twice per year. Each scholarship is worth $500. The Go Overseas scholarship is open to current students who will be enrolled in a study abroad program during the coming academic year. Recipients must be successfully accepted into a study abroad program. The following websites list hundreds of additional scholarship opportunities. Please note that students are responsible for applying to the scholarship provider directly, but SAIIE can help to provide any necessary proof of enrollment or other application materials. All full time degree seeking UW-Platteville students may apply for a UW-Platteville International Study Scholarship. Students must be participating on an approved education abroad program. UW-Platteville students may qualify for a $300 scholarship for Winterim, Spring break, or Summer Programs. However, if they demonstrate financial need, they may qualify for a $500 scholarship for Winterim, Spring break, or Summer Programs. UW-Platteville students may qualify for a $1000 scholarship for semester or academic year programs. Non-residents with demonstrated financial need may qualify for a $1300 scholarship for semester or academic year programs. Wisconsin residents with demonstrated financial need may qualify for a $2000 scholarship for semester or academic year programs. CAN FINANCIAL AID APPLY TO STUDY ABROAD ? Yes, it can. 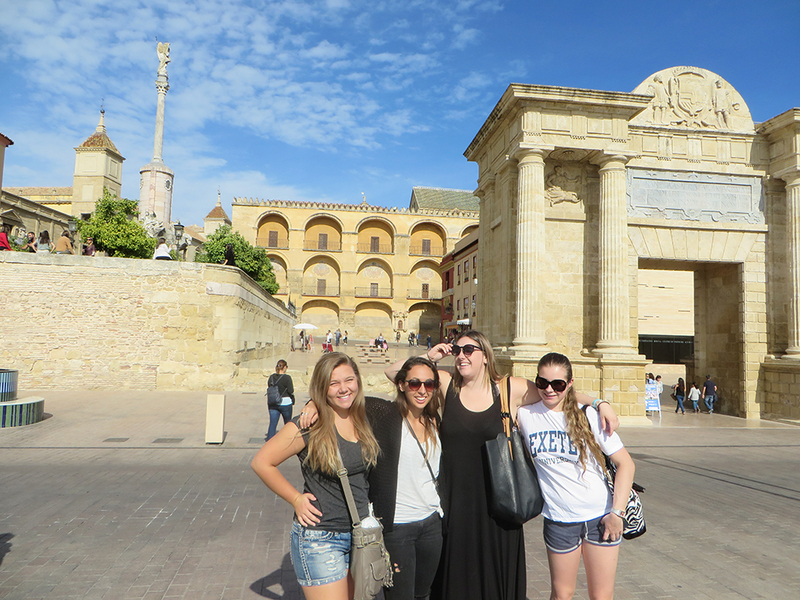 Some to all of your financial aid may apply to your study abroad program. I HAVE NEVER RECIVED FINANCIAL AID BEFORE, AM I ELIGIBLE ? You might be. 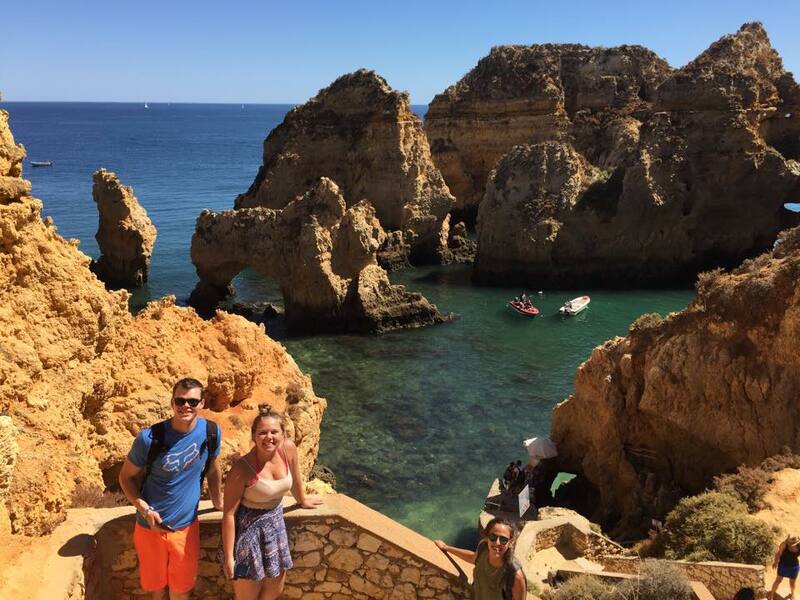 Since study abroad usually involves higher costs, you may have increased financial need. Consider a federal education loan, you may be eligible. 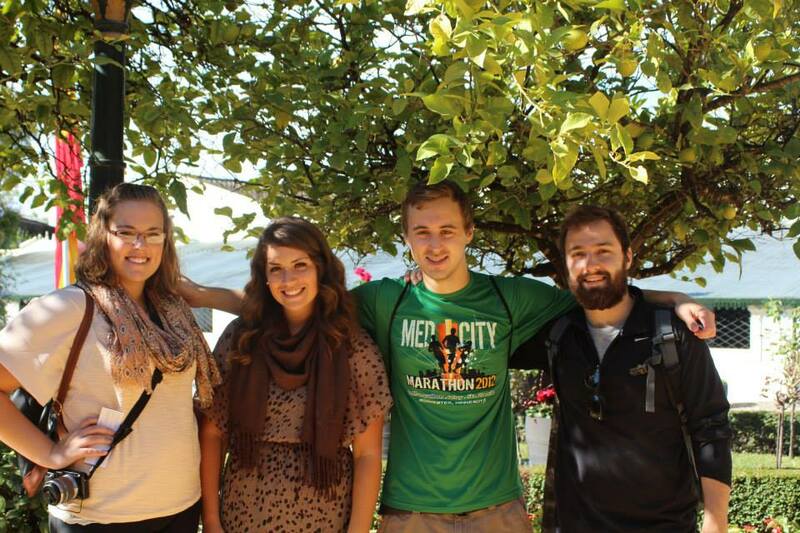 We do not recommend financing study abroad with credit. Visit your home school financial aid office for advice. HOW DO I APPLY FOR FINANCIAL AID FOR STUDY ABROAD FROM MY HOME COLLEGE ? Contact your home school's Financial Aid office. Some universities and colleges will allow you to apply for some or all of your institutional aid as well as your federal aid for your study abroad program costs. Others will process federal loans to help you finance your study abroad through UW-Platteville in the form of a Consortium Agreement. WHAT IF MY HOME INSTITUTION WON'T GIVE ME FINANCIAL AID TO STUDY ABROAD ? You might still be able to obtain financial aid funding by applying directly to UW-Platteville as a "full admit" student. UW-Platteville can process federal and state funds for which you are eligible, including the Federal Stafford Loan, the Federal PLUS (parent) loan, and the Federal Pell Grant.